We had a three day trip to Chobe NP. Our Guide LT collect us at the boder and guided us through immigration. We liked his quit and friendly way. 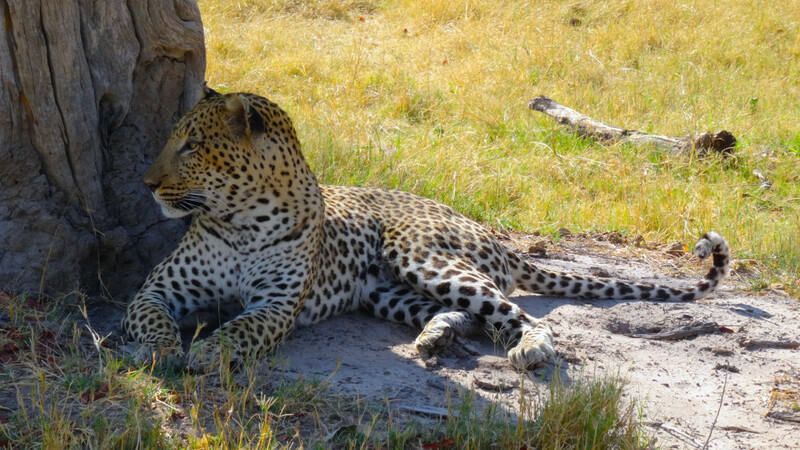 He was a great game spotrter: we`ve seen all the big five of Chobe and also all the small ones and birds. Even it was not the high season for game drives, we had a great experience and feel lucky with Waterburg Safaris and the team of LT, Victor and Sydney. 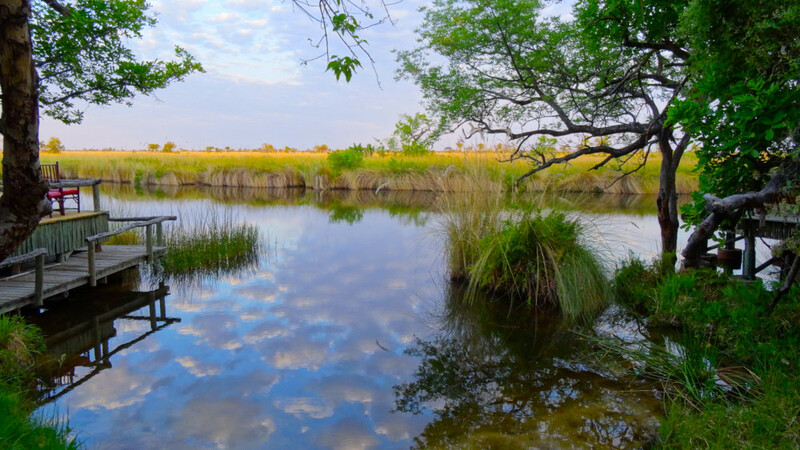 We made a trip to the Okavango Delta and Chobe. Both are magnificent places. This was an experience of a lifetime for us which we will never forget. 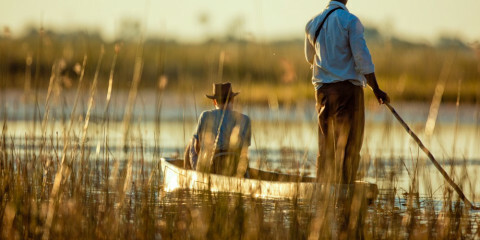 If you go to Okavango go to a camp that provides hiking safaris. This is the best part of all. Our guide Captain was amazing (we could definitely see why he got that nickname). He was so knowledgeable about the animals and the park itself and always seemed to be first on the scene when there was a lion or leopard in sight. We felt very safe knowing he was in charge. We did have torrential rain on our first day which made a very cold afternoon but on the plus side it brought out all the termites so there were lots of wildlife out feeding. The camping facilities were great, fully waterproof/good quality tents and the food was delicious. The tour was run well and professional although the additional boat cruise on the last day was not really necessary for us as we didn't really get to see anything (that of course depends on the day as you never know what you see!). Firstly, Moonstroll is a booking agency, it subcontracts the actual safari operators. We had a wild week with our experienced guide and his friendly and efficient crew, saw a massive amount of animals up close. Maybe a bit too close: on included Chobe boat tour the boat operator said many tourists want to see animals react, eg. do mock attacks. In my opinion you're already too close if that happens - especially on purpose. But yeah we saw lots! A couple of incidents we could have done without and also we did not have satellite or vhf communications backup which caused needless anxiety but other than that a fun and definitely memorable trip. Food and camp equipment were good. Suggest discussing matters thoroughly beforehand so you know who and what you will be going into the bush with. Weather was great but very hot. Thanks for Tony Mobile members for their hospitality. Words cannot describe the experience we had in Botswana. My family and I loved every minute of it. Such a beautiful country and beautiful wildlife. 1st stay was in Elephant Lodge, Kasane. From here we did Safaris in Chobe National Park. So many animals we saw in their Natural environment. Elephants galore. The staff at Elephant lodge were great. We were vegeterian and they catered to our needs. 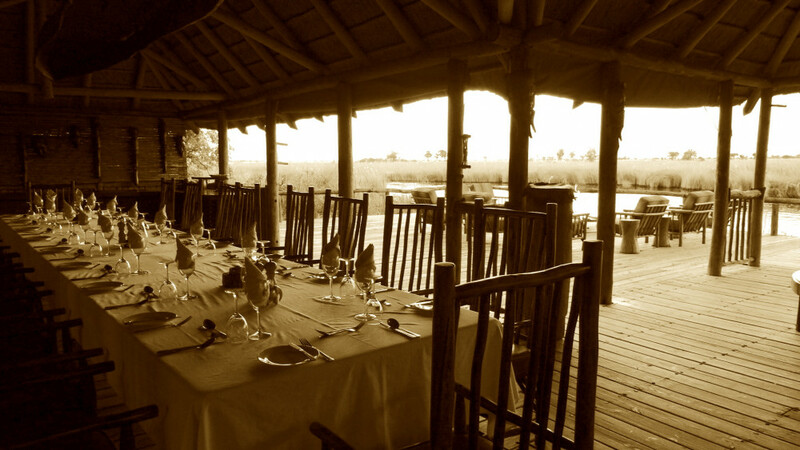 Next we went to Kidizora Camp, Okavango Delta. Flew in a small plane and landed on a private air strip. This was my favourite place. The hospitality from Jon and his team was outstanding. Its just a different feeling been in the middle of nowhere. Amazing set up of the campsite and the luxury rents were great. Sitting around the fire in the evening, it was something. Vegeterian food was wonderful. We definitely didnt go hungry. The Safari each day was wonderful. We saw everything we wanted to see close up. Leopards, chetah, lions, hyena. 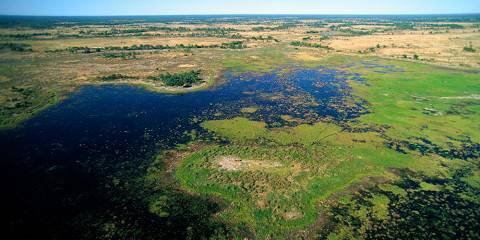 I see botswana as untouched, and not so commercial. 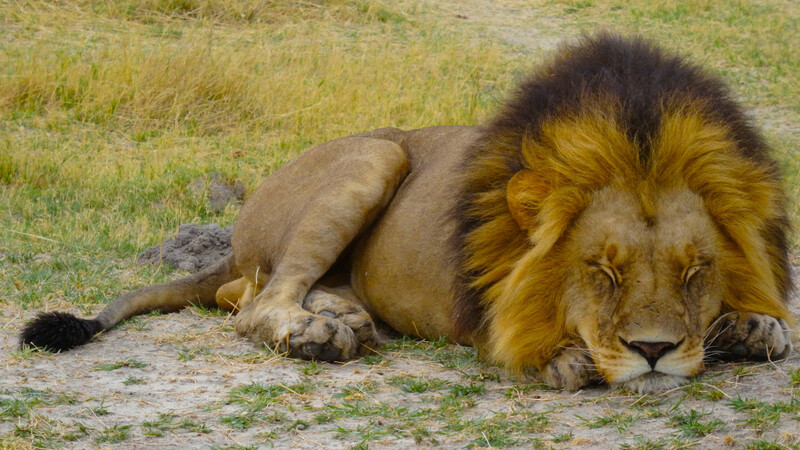 Botswana provided the trip of my lifetime, and I've been around the world twice. My trip was an amazing adventure. Perfect weather, fine accommodations, good food and wildlife viewing that exceeded my wildest expectations. I would give you my evaluation of all the camps I visited. 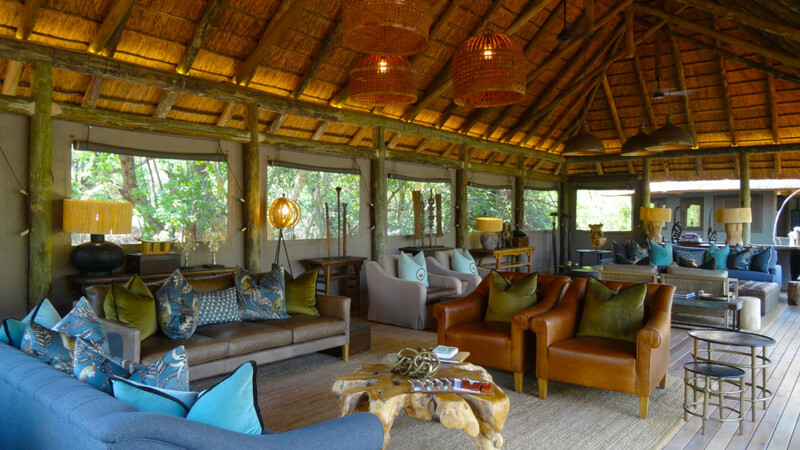 Nxai Pan and Lebala were amazing in every way, the game drives, the food, the accommodations were all excellent, but the staffs at both camps were what truly stands out as outstanding. In particular the guides (Chester at Nxai Pan and Rodgers at Lebala) and trackers (Shoes at Nxai Pan and Seemo at Lebala) did an amazing job every day of finding animals and getting us up close. Should I decide to return to Botswana a stay at these 2 camps will be a requirement for the trip. Kwara. There is nothing specifically negative about my stay in Kwara, it just wasn't quite up to the standards of the Nxai Pan and Lebala overall satisfaction with the staff and accommodations. The game drives were fine. Bakwena. My least favorite of the camps, while I would give our guide Roni an A for his efforts, the rest of this camp,(accommodations, food , and camp staff) would at best receive a C. I would definitely rule this camp out on any future trip. 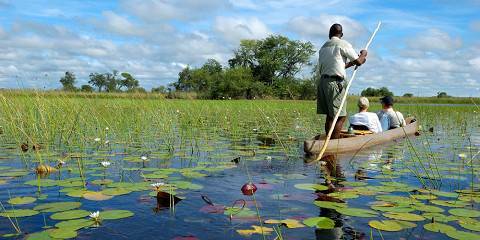 Botswana is definitely at the top of my must visit again list!! Beautiful scenery, great wildlife viewing, and really caring & personalized attention from the crew. Our trip was spectacular, thanks to our amazing guides and caring bush camp team. We saw amazing wildlife, made new friends, and learned a lot about the Bush in Botswana! 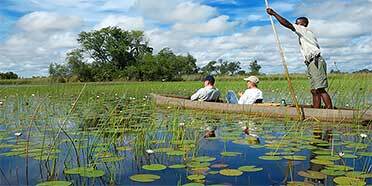 We had a very good trip in the end of november to Okavanago delta thanks to Kenosi. He was very patient with us when we prepared for the trip and changed our plans a couple of times because of flights to Botswana, and at the end of the day we enjoyed a very nice safari. Unfortunately we have not seen wild dogs, but apart from that we were lucky enough to see lots of other animals and in general the trip exceeded our expectations. If we go to Botswana ever again, we will try to use the same agency again. 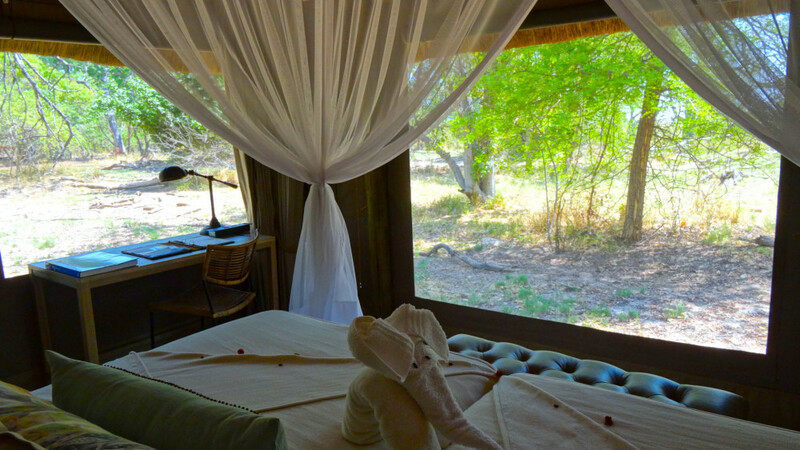 I travelled alone and staid at two lodges: Camp Moremi and Camp Xakanaxa both part of Desert and Delta company. Both are fantastic with brilliant and expert staff. The first is luxurious the second more rustic, both unmissable! Excursion staff was truly knowledgable, and I have a fond memory of Pound at Xakanaxa (hello there! ); the manager, the kitchen and the rest of the back of the house staff was truly professional and made my stay unforgettable. All the guests I have met in both camp have said the same, so this is not an exaggerated review, rather one grounded in facts. Food was simple and superb, so were the numerous drinks and snacks we had in the rooms, during high tea and the excursions. 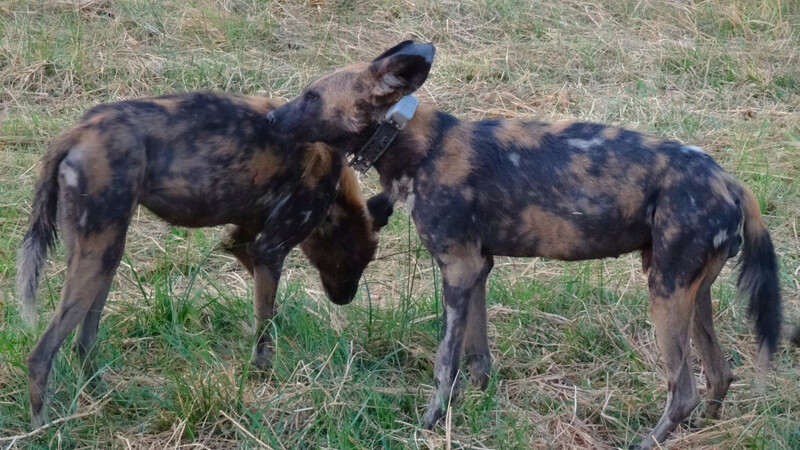 I was quite lucky to see a lot of animals, including the one harder to sport like leopards to lions, to hyaena and wild dogs. I will go back, with no doubt! Many many thanks to both Camp Moremi and Camp Xakanaxa for the unforgettable trip!